With experienced engineers and quality structural materials, we also manufacture our own components so you are buying factory direct - this equals huge savings! Best quality & price guarantee! 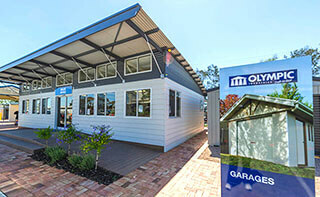 We manufacture in our own state of the art production facility in South Australia. 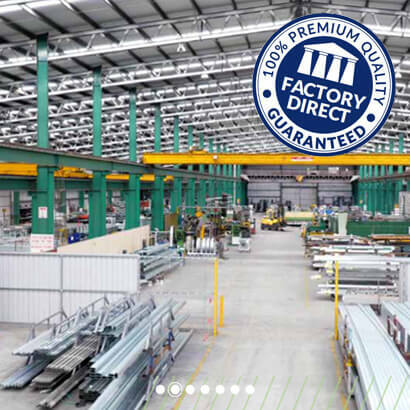 So you get the benefits of factory direct pricing, request a quote today! 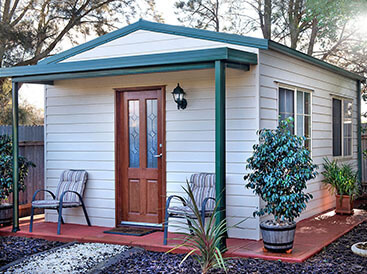 Simple, sturdy & like no other! 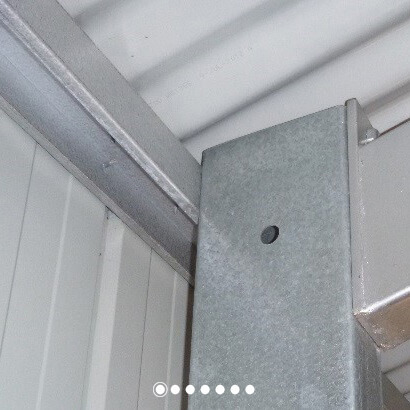 Olympic Industries develop systems and connections for structures that the handyman can install with minimum fuss using a standard range of hardware tools. 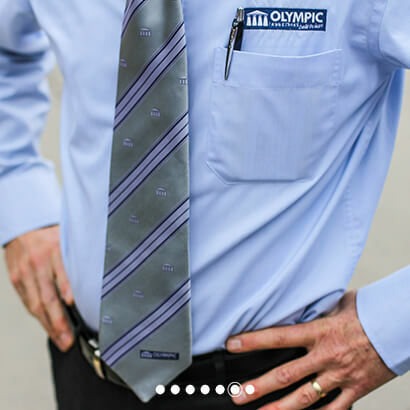 Olympic Industries has a team of highly experienced, licensed installers, so if you are looking for a "one stop shop", to take care of everything, look no further. 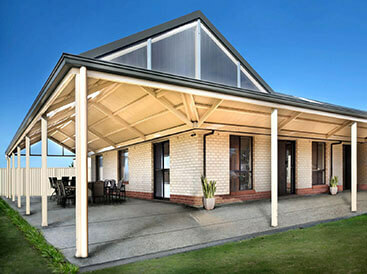 Your product will be built to Australian Building Code standards and manufactured with quality BlueScope Steel. It comes with a 20-year structural warranty. Olympic Industries place our customers first! We can supply you with a council approval pack or we'll take the stress away and handle it for you, it's your choice! We supply wherever you are! 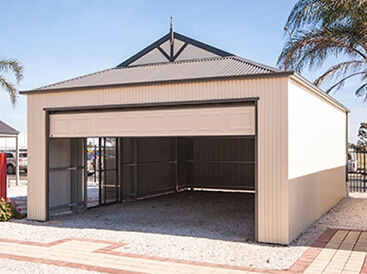 We have the largest outdoor home improvement display centres in Adelaide & distributors throughout SA to assist with your enquiry and supply competitive quotes. Or call your local display site. 100 designs to choose from. 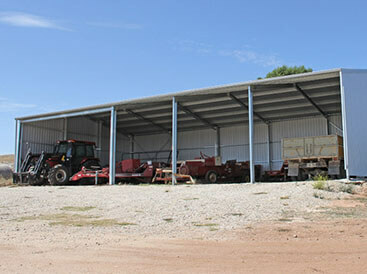 Need a big machinery or hay shed? 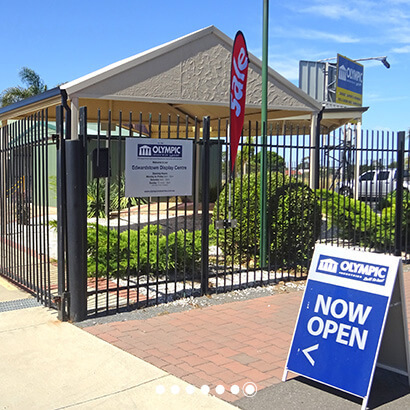 Olympic Industries is a family owned and operated business in Adelaide, South Australia. Established in 1969, we combine the know-how of architectural designers, with extensive manufacturing and construction experience. 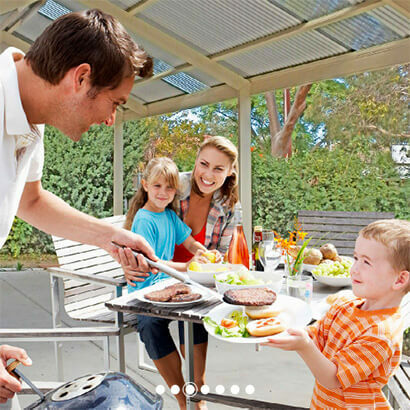 We have embedded ourselves as leaders in the Australian market. Olympic Industries are more than just garages and sheds! 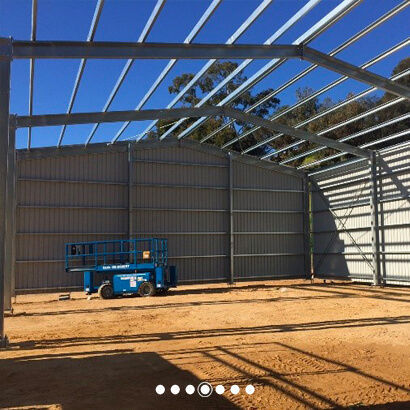 We design and construct steel buildings from small garden sheds up to huge industrial buildings (in excess of 20,000 square metres) but we are also skilled manufacturers and suppliers of quality, Carports, Verandahs, Rumpus Rooms, DIY Fencing and Steel House Framing. Olympic Industries’ products are about protecting investments, improving lifestyles, whilst also supporting local business. 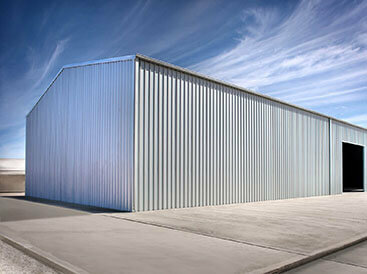 With experienced engineers and quality structural materials, Olympic Industries have the best structures on the market. We also manufacture our own components so you’re buying factory direct with huge savings! 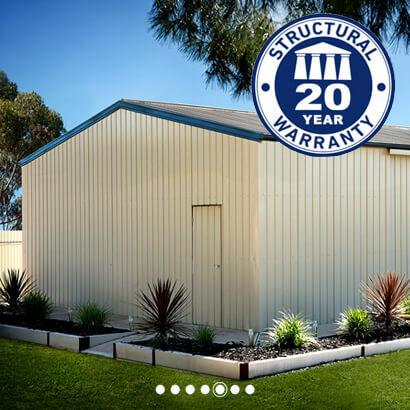 Olympic Industries offer a 20-year structural warranty from the date of supply. 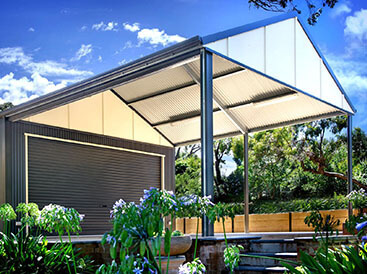 Your product will be built to Australian Building Code standards and also come with a 15-year BlueScope Steel warranty.